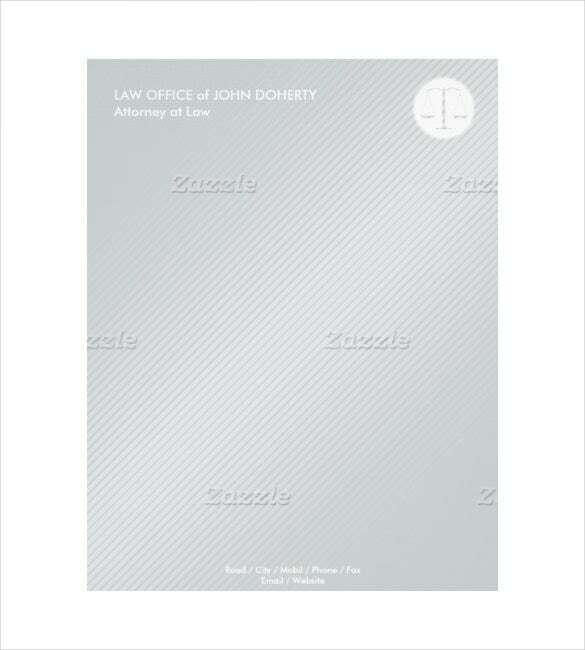 Legal letterheads are commonly used by lawyers as an effective way of introducing themselves. The use of legal letterheads often dictates that the recipient of the letter, whatever its purpose is, is dealing with a professional and qualified lawyer or attorney. 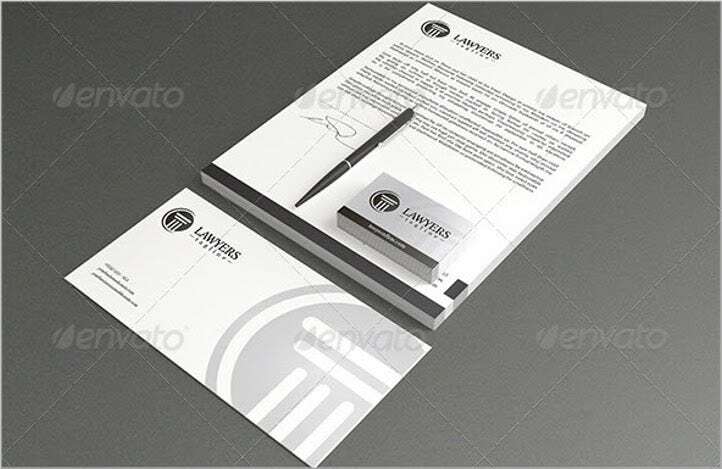 A stationary bearing the name of the lawyer does not only show a level of professionalism, but an attorney letterhead samples can also be used as a branding strategy to help build the image of the writer. 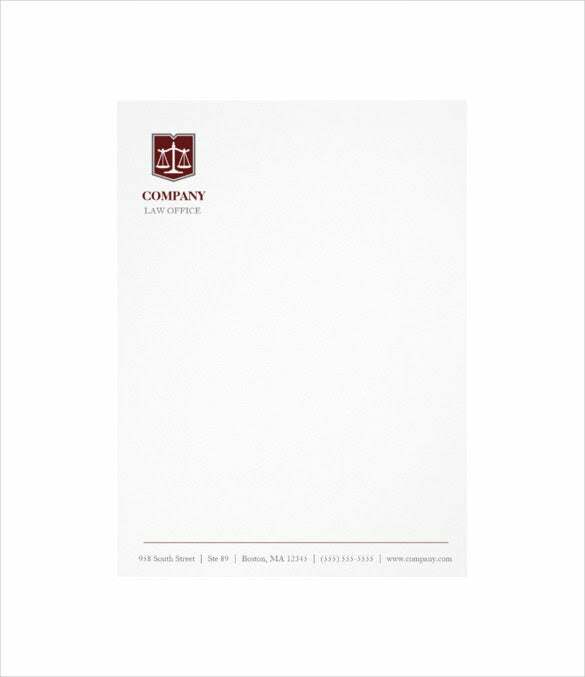 Why are Letterheads Significant to Legal Professionals? For lawyers, getting the trust and confidence of their clients is very important. Bear in mind that aiming for more satisfied and well-valued clients is a marketing strategy in itself. Your clients are channels that bring about favorable professional references and recommendations on your end. 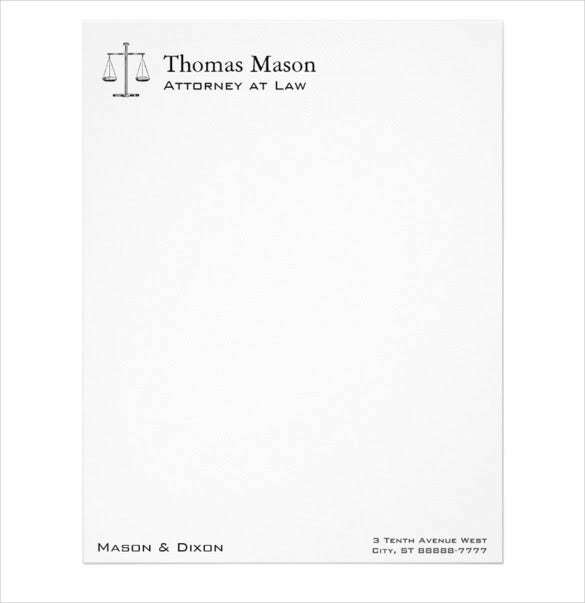 For start-up law firms, coming up with a memorable and catchy letterhead is highly suggested. Because letters are considered as primary means of correspondence and communication, they are one of the noticeable features of a formal letter. 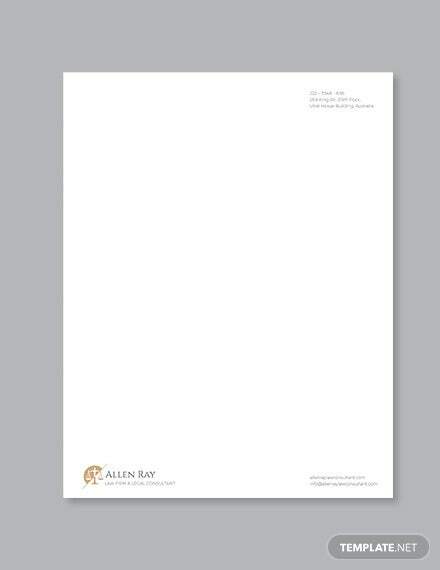 Furthermore, your letterhead must emphasize your goals and core values as a law firm in order to capture the attention of prospective clients. In the field of law, the lawyers and the law firms’ contact details are very important. 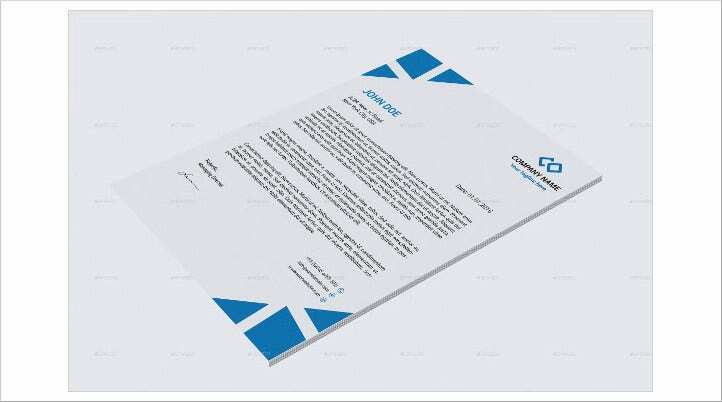 Because letterheads carry with them the professional email and contact addresses, they are considered as cost-effective ways of circulating your communication details. In terms of sending and submitting legal documents and records, the contact details are also highly needed. 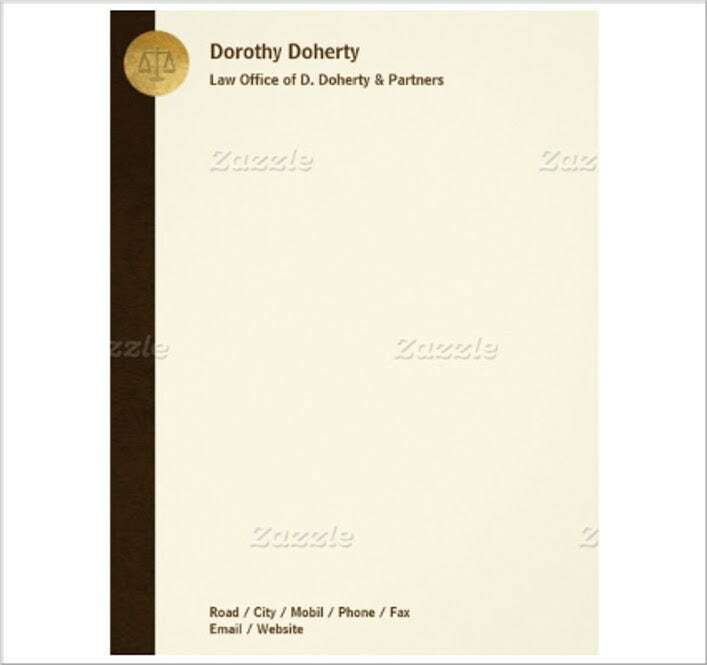 According to research, letterhead designs are utilized for official matters. Once a letterhead is incorporated in a document, it legitimizes the document provided that the authorized persons also affix their respective signatures. Specifically, legal professionals deal with issues of legality all the time. 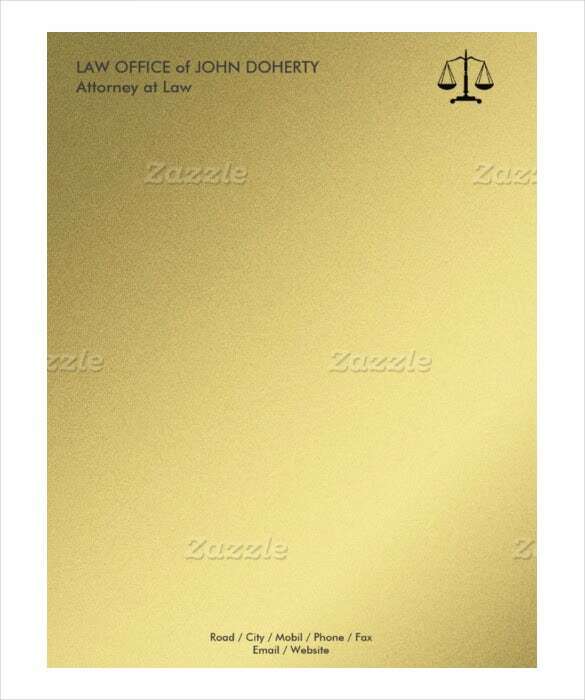 Thus, your attorney letterhead must establish a degree of legality and authority. These are some of the important benefits and applications of a simple yet powerful attorney letterhead. Indeed, its character as a simple component of a letter is just considered as the tip of the iceberg because its uses go beyond the formatting aspects. The complete and legal title of the law firm must be spelled out. Most State laws require law firms and offices to adopt names that are in accordance with the canons of legal ethics and practice. Bear in mind that the practice of law is vested with the public interest. In order to establish familiarity, integrating a well-designed company logo can boost the quality of your letterheads. The color schemes adopted must be in line with the generally accepted and preferred color combinations of the company. 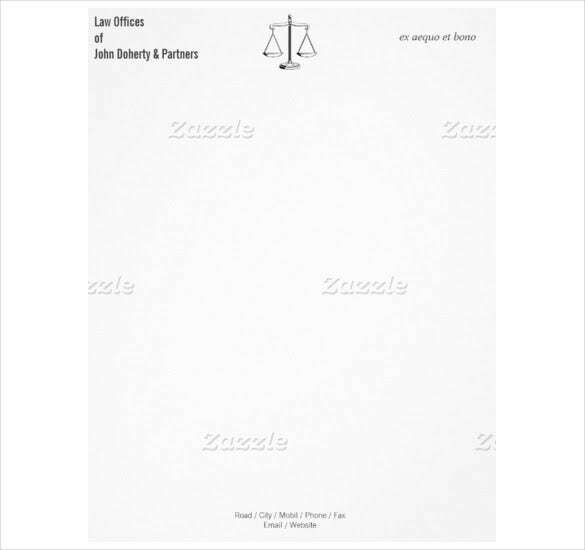 For legal firms, the designs of the letterheads are mostly using simple and straightforward colors such as black and white, maroon, silver, and much more. If you want to add more professional elements that can bring about more favorable benefits to your law firm, feel free to do so. 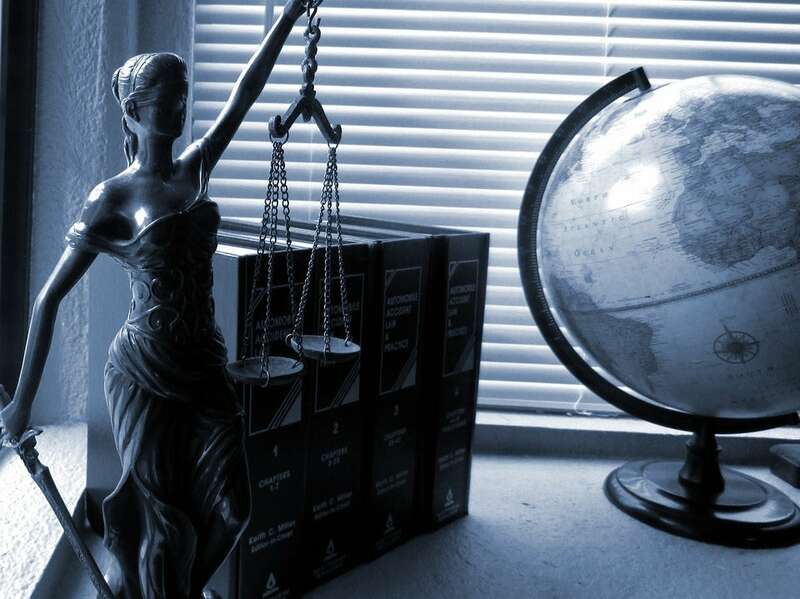 You can incorporate images that are in line with the practice of law such as the scales of justice and more. 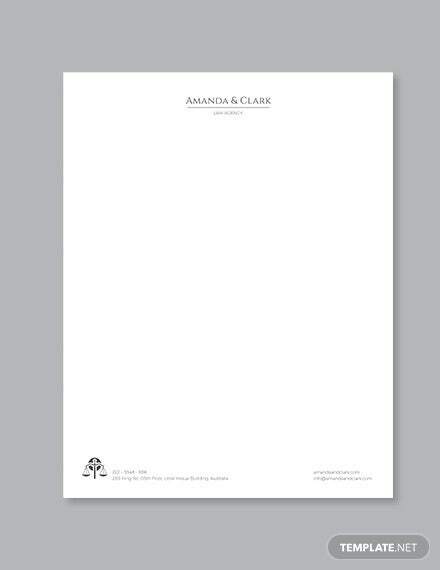 Hence, understanding the composition of a legal letterhead is essential. They are the foundations of your letterhead designs. As much as possible, keep it simple, professional, and original.